A bright yellow sign gets your message across. 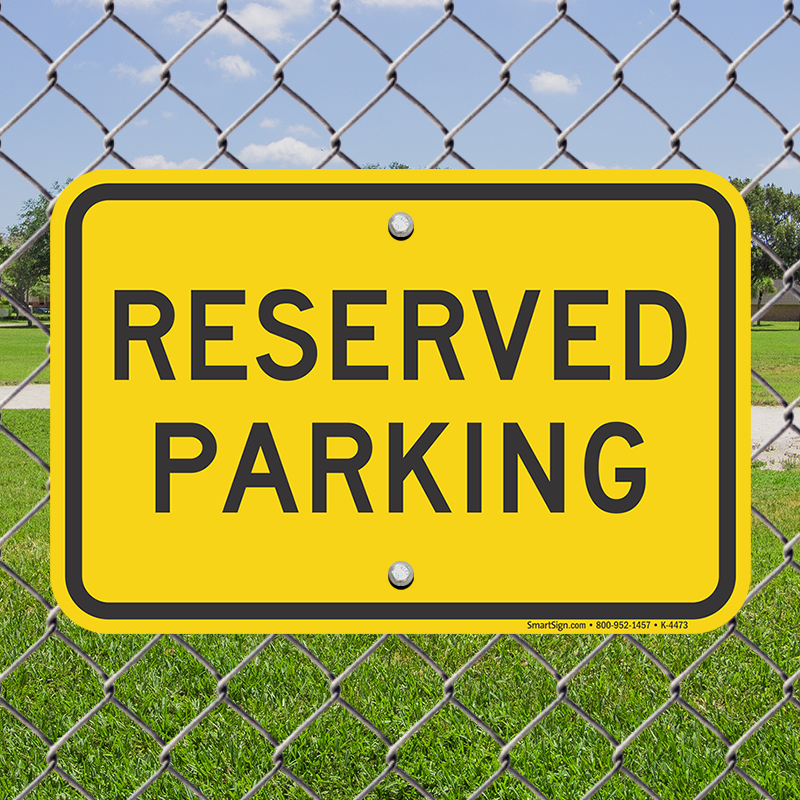 This bold Reserved Parking sign is a great addition to your parking signage for a standout message. 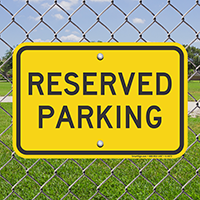 This attention-grabbing Reserved Parking sign offers versatile options for mounting. 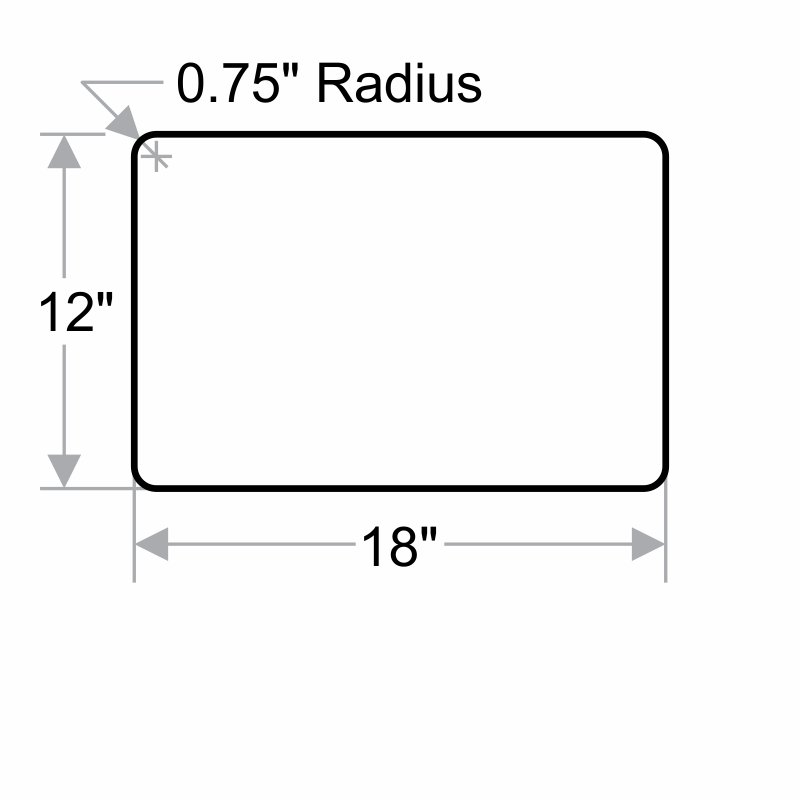 Rust-free aluminum is screen printed, so this sign can last through weather and wear. 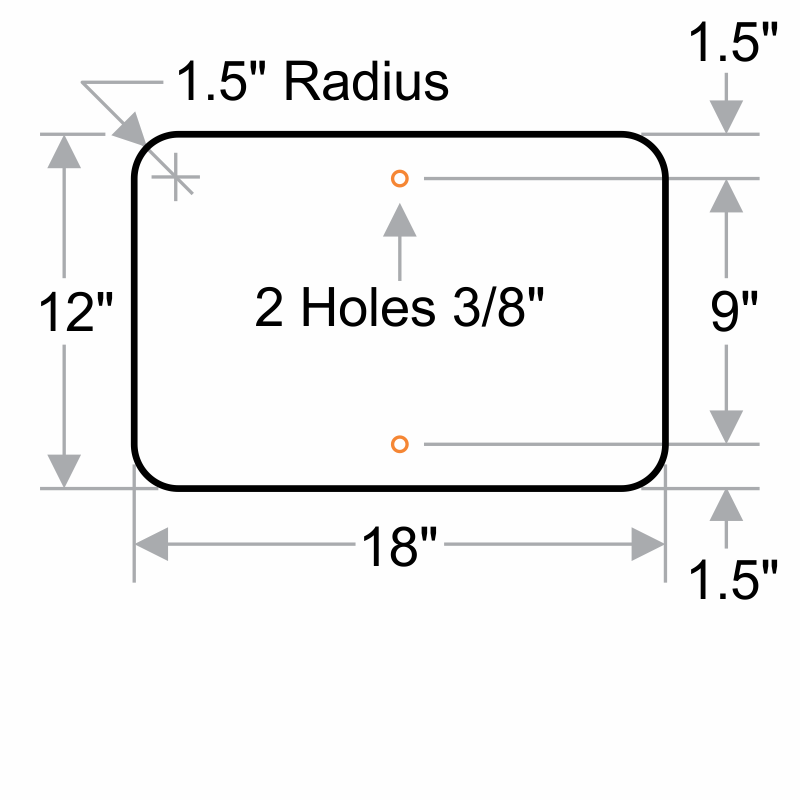 For easier installation, two holes let you mount this parking sign faster and more easily. Quick delivery and the signs are easy to read day or night. Good quality sign, reasonably priced and delivered on time and as advertised.